Personable gives your company the ability to use the latest versions of QuickBooks Pro, Premier and Enterprise utilizing our state-of-the-art technology and security, without the risks and costs associated with maintaining and upgrading IT infrastructures. All this and more, backed by Personable’s staff of qualified IT professionals so you can take advantage of the latest technology while focusing on your financial business. ScanWriter Cloud QuickBooks Service, an Intuit Gold Certified solution, automates QB data entry, improves accuracy, and offers more than 90% in time savings. ScanWriter’s user friendly interface and powerful scanning features improves accuracy, efficiency, and minimizes the risk of human error. This solution simplifies your Bank Reconciliations process by automatically checking for duplicates, errors, and matching the QuickBooks transactions to you bank/credit card statements. Work that used to take you hours is now done in seconds! 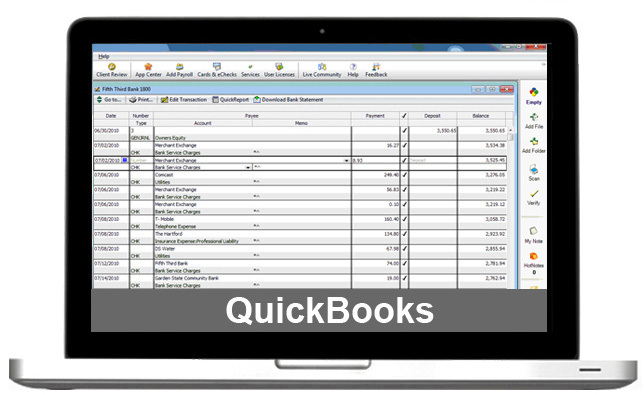 View the ScanWriter QuickBooks video, or call us at (800) 688-4281 to schedule a live online demo! ScanWriter supports over 300 financial institutions and over 30 QuickBooks transaction types including but not limited to: Bills, Checks, Credit Card Charges/Credits, etc. This solution automatically enters Vendor/Customer Name, Account Coding, Date, Memo notes. 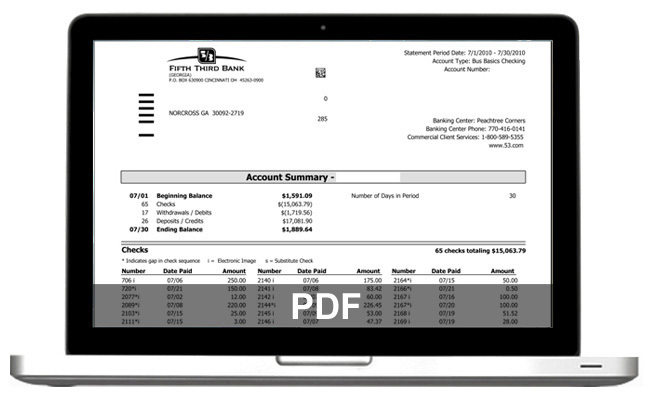 See Features & Benefits for ScanWriter’s Document Library of supported banks and credit cards.